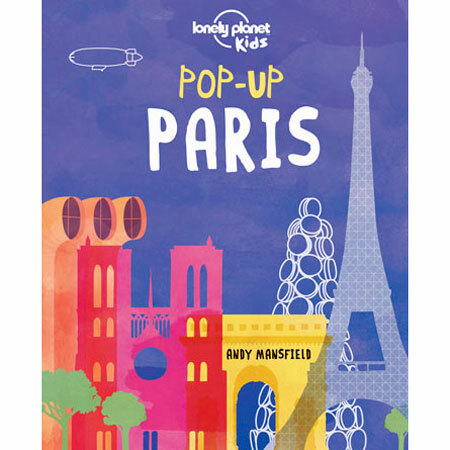 Pop-Up Paris from Lonely Planet Kids makes the French capital city come alive with beautiful, colourful images. A great introduction to Paris for young children, this stylish look at the city’s iconic landmarks will kickstart the travel bug in young explorers! 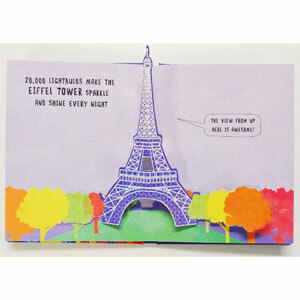 Includes pop-ups of the Eiffel Tower, l'Arc de Triomphe, the Moulin Rouge and more. 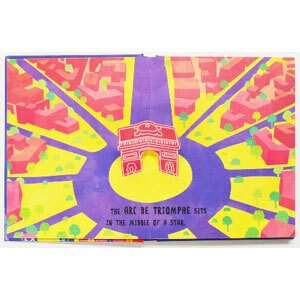 Pop-Up Paris is an introduction to Parisian landmarks for young children. It is not a guide to the French language and does not teach French.